We are in the midst of planning for the big event and I’m looking for entertainment acts to grace our stage for this year’s Pagan Pride Day LA/OC! This year’s festival will be held on Sunday October 2th from 10am to 5:30pm. If you’re interested in entertaining us, please select the link below and fill out the form. I will be notified and will contact you as soon as I can. Happy New Year! I hope everyone has a fantastic New Year’s Eve! 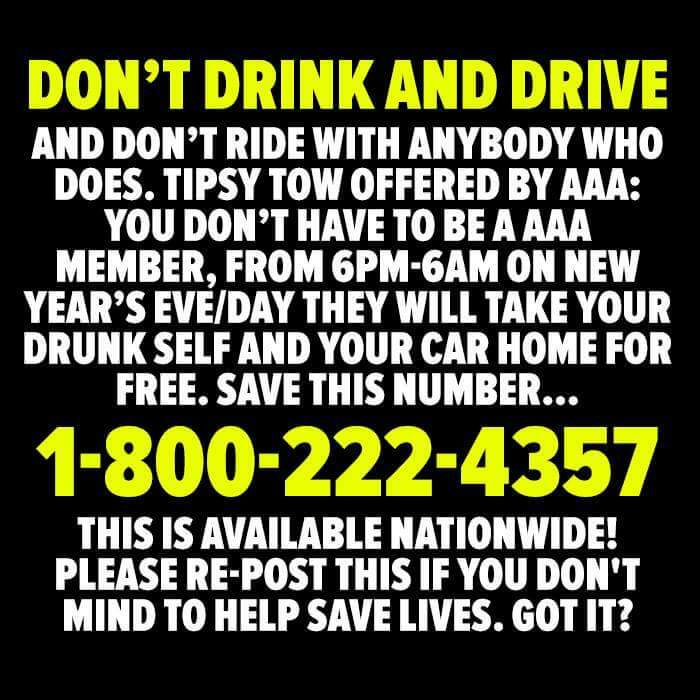 Be safe and smart!